Kate Wall, Consulting Gardener. 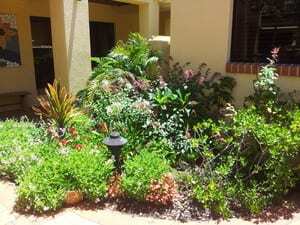 Creating successful, sustainable, subtropical gardens. Our unique GARDEN CONSULTATION service is a great value for money way to get detailed advice on what to do with your garden. It is expert advice and design tailored to your garden and your lifestyle. 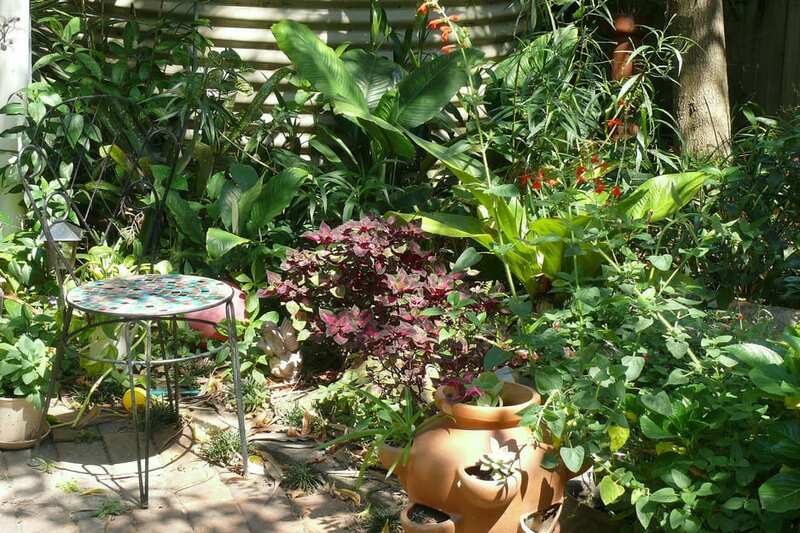 We spend usually an hour with you in your garden helping you decide what to keep and what not to keep, how to care for your garden, design ideas for new gardens, what plants would suit your taste AND your garden, soil care and any other garden information you may need to give you the garden you want. 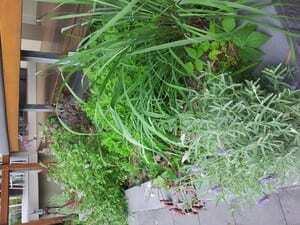 This service is valuable for refreshing an old garden, garden problem solving or even designing a new garden on a bare block. It is also very valuable in saving you money spent on plants that won't work and design mistakes. Kate's consultation gave me so many great ideas and really inspired me about how to take my garden forward. She has a wonderful eye for gardens and a deep knowledge of plants, which I really admire. Inspiring consultation! Kate's practical advice and extensive knowledge of plants, conditions and techniques has provided ideas for both long and short term plans for my garden. 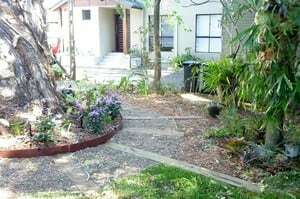 Sustainable gardening hints on soil preparation, maintenance, propagation techniques and re-using existing plants in a more suitable location have given me insight into a huge number of things to do that will be fun, save heaps of money and achieve great results. 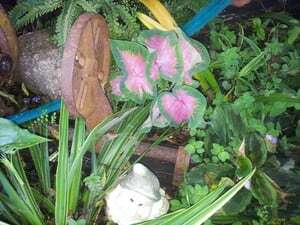 I also loved the ideas for creating a texture-rich adventure garden for my children. My garden has never looked so good with a minimum of fuss. 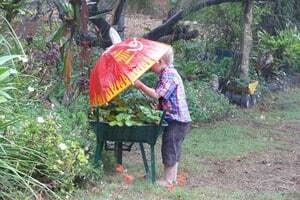 Reasonable, reliable gardeners who are creative and flexible. Couldn't get a better team than The Gardeners Wall. Kate and Lee are such a delight to work with. Always on time, friendly, trustworthy, professional and work extremely hard. Lots of ideas but willing to listen - very patient! What more can I say. Thanks for all your great work. Please use them - you won't be disappointed. Kate is extremely knowledgable and was very proactive in planning the makeover for our yard and garden. We were really impressed with what she did and will definitely continue to use "The Gardeners Wall".